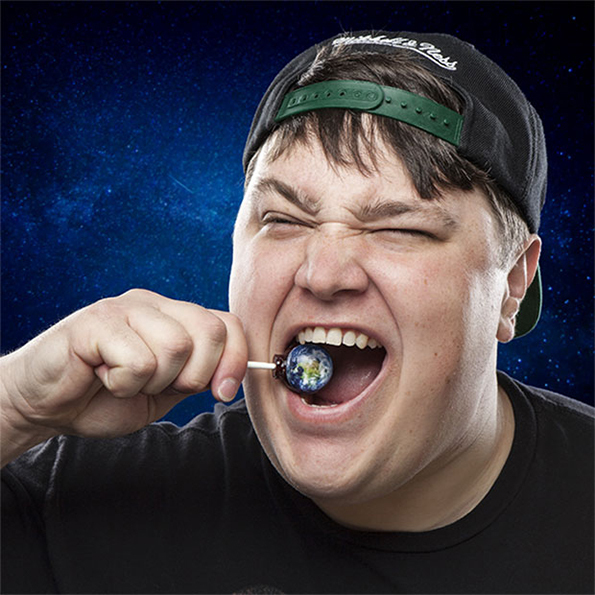 Uber cool Planet Lollipops by ThinkGeek. 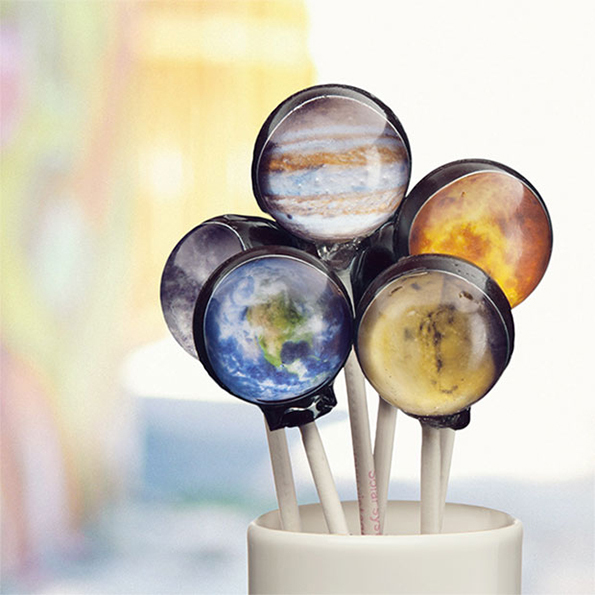 We've already posted about similar lollies before but these are pretty awesome too. 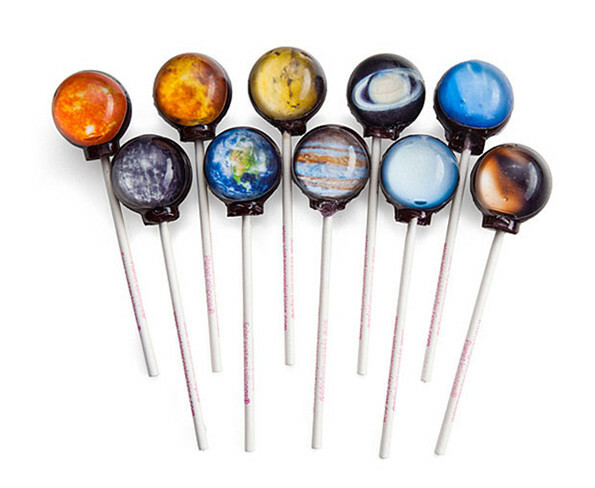 Buy a set of 10 planet lollipops for $30.